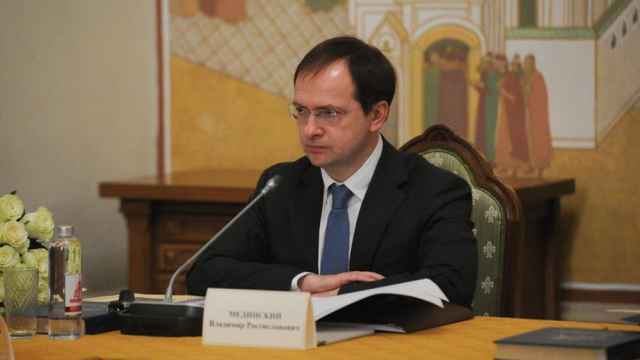 The Russian government’s academic panel may revoke the Culture Minister’s PhD because of errors and bias, the Kommersant newspaper reported on Tuesday. 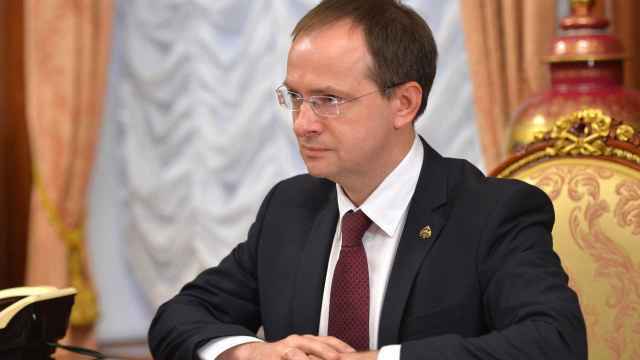 The HAS will reportedly convene on Oct. 20 to decide whether to rescind Medinsky’s doctorate from the Urals Federal University. The reports emerged after the scholar, Ivan Babitsky, announced the HAS group’s support for the application on Monday. The HAS expert council found that even the title of the minister’s dissertation was problematic. 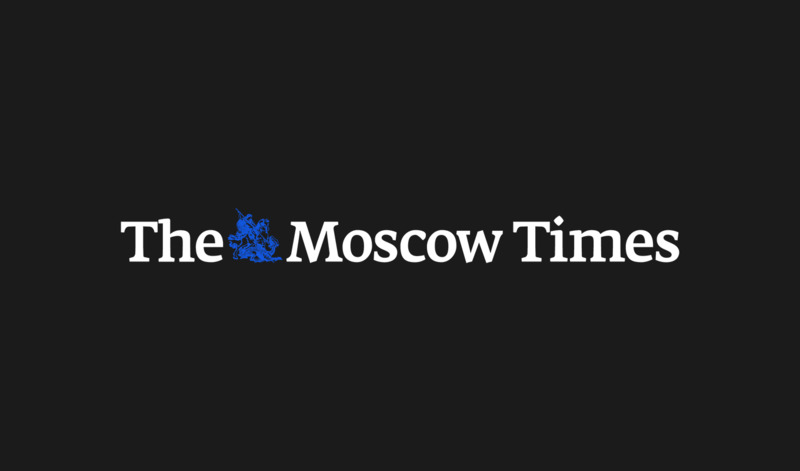 The letter’s authors also accuse Medinsky of selectivity in supporting his thesis. As one of several examples, he is faulted for debunking foreign accounts of alcohol abuse among Russian priests while ignoring the Orthodox Church’s own recognition that the clergy is gripped by this vice. The HAS experts further say that Medinsky “reveals nothing new” in his dissertation on subjective foreign depictions of Russia. 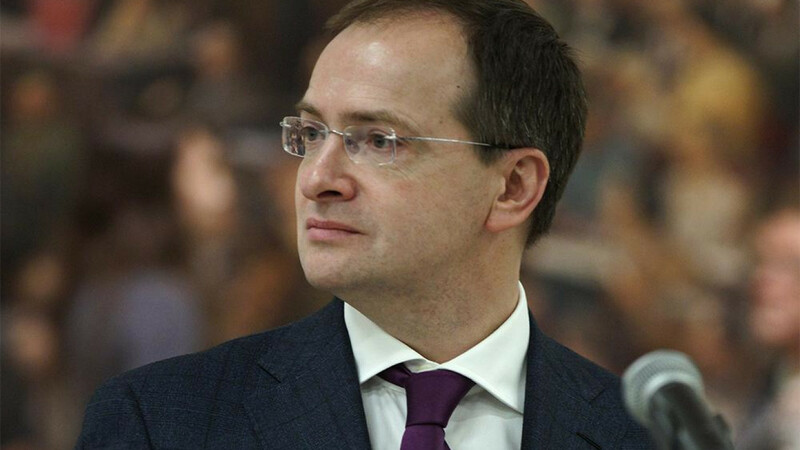 Medinsky on Monday declined to comment on the HAS group’s decision to back the application, filed by anti-plagiarism volunteer organization Dissernet expert and Late Renaissance specialist Ivan Babitsky. 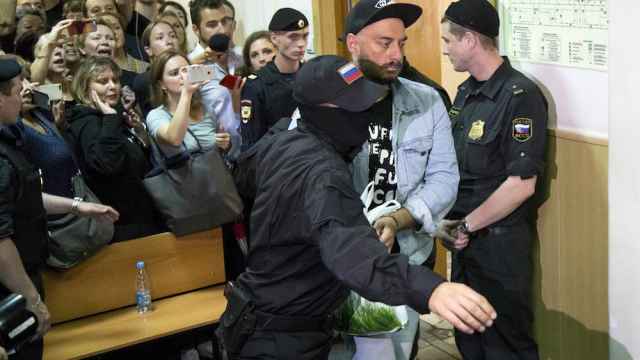 The Ministry of Culture has previously called the opposition to Medinsky a politically-motivated smear campaign. August has a bad reputation in Russian historical memory, and for good reason.